The Customize Windows > Computer and Internet > Cloud Computing > What Are the Available Cloud Computing Certifications? What Are the Available Cloud Computing Certifications? Certification required for various purposes by diverse type of peoples. Not all the from IT background, just like with any technical works. Professionals with good cloud computing skills are in demand and a higher range of companies are now struggling to find the qualified employees. IT professionals with strong cloud computing skills will continue to be in high demand due to the rapid expansion of Cloud Computing. The need for industry standard cloud certification is immensely high. In recent times, no other category of IT has gained as much hype, interest, and investment as cloud computing has. IT industry is booming with opportunities ever since the rise of Cloud Computing in the past few years. The adoption of cloud technologies continues at an ever increasing rate. There are cloud computing certifications out there which are cloud provider specific such as AWS, Azure, IBM and VMWare to name a few. The requirement to get certified for AWS or IBM can for becoming partner or reseller, not always job. Also, there are cloud provider agnostic certifications. For any certification, candidates must check the points they want to cover, calculate cost and probable return. As rule of thumb, only online course usually not sufficient for the newbies. We will discuss only few of them. This certification provided by Amazon is one of the top certifications in cloud computing. By achieving this certificate provided by Amazon, one will gather the skills and the technical knowledge required in designing efficient applications as well as in deployment, security, and troubleshooting. Certificate of Cloud Security Knowledge is widely known. This Certificate from the Cloud Security Alliance is a must have for those having a cyber security background. The CCSK certification offers knowledge in cloud computing areas such as encryption, visualization, architecture, operations, governance etc which are considered as the top recruitment fields. This is for someone who needs specialization in Cloud Computing. It shows that the individuals understand cloud computing from a business point of view as well as from a technical perspective. As it is a platform neutral qualification, it shows that what an individual will learn from this will be widely usable. Usually their certifications needs to be certified in Installing, Configuring and Administering Windows Server in order to qualify. These certifications are for the skills to design and build advanced solutions which integrate different Microsoft technologies. Certifications from IBM widely known since many decades in different fields. Some of the certifications are designed to consistently measure and validate the underlying concepts as well as the ability to implement processes and solutions for clients. IBM certifications must be attempted with prior generalized knowledge and with proper goal. 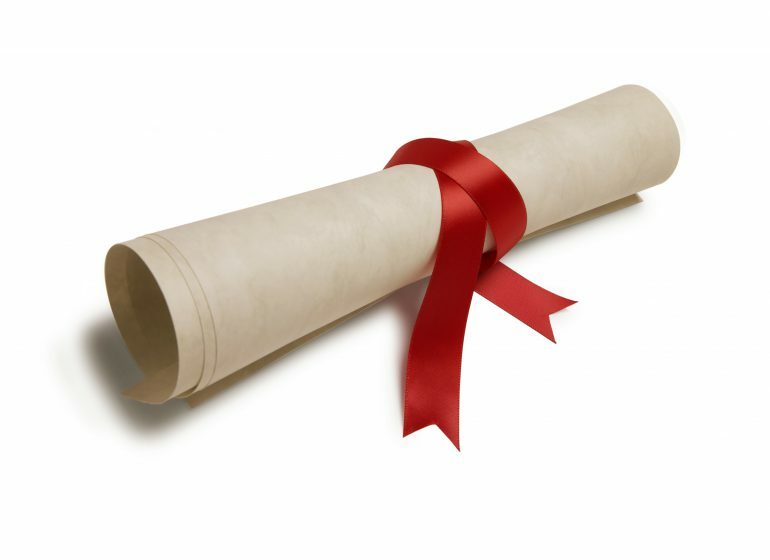 Articles Related to What Are the Available Cloud Computing Certifications? Stepwise Strategies for Adapting Private Cloud is needed for many companies as the first step. Private cloud is changing the way of determining IT strategies. HP Helion Cloud is Not Limited By Launching Instances. Here is Introduction to Integrate the HP Cloud Automation Services via Various Images. Normally one gear can run only one programing language. Here is Guide on Enabling Python in PHP Gear on OpenShift PaaS Where 2 Languages Can Be Used. Title: What Are the Available Cloud Computing Certifications? Cite this article as: Abhishek Ghosh, "What Are the Available Cloud Computing Certifications?," in The Customize Windows, March 22, 2019, April 18, 2019, https://thecustomizewindows.com/2019/03/what-are-the-available-cloud-computing-certifications/.